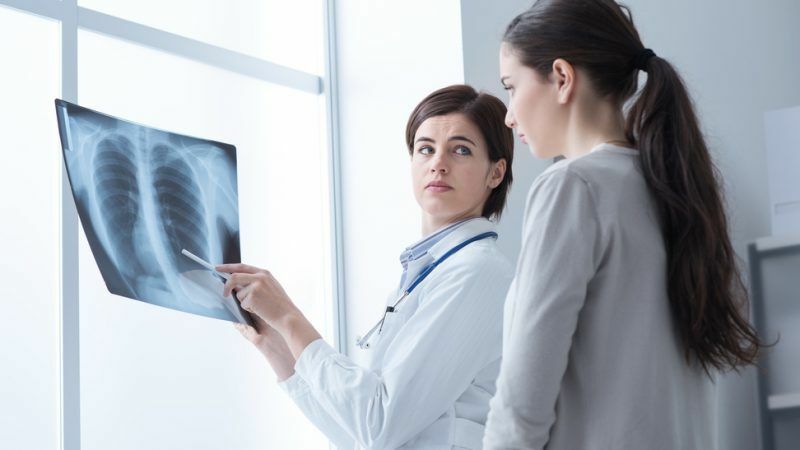 Enhanced prevention measures, especially against tobacco and electronic cigarettes, combined with access to innovative treatments can help tackle rising lung cancer cases in Europe, a new study funded by the industry has found. Preliminary results of an ongoing research conducted by the Economist Intelligence Unit, focusing on 13 EU countries, found that effective prevention policies and timely access to innovative treatments could make a change in improving the efficiency of cancer care. The researchers presented the preliminary results of the study at the European Cancer Forum held in Brussels on Tuesday (4 December) in order to receive additional input from stakeholders for the continuation of the research. Although it has only 9% of the global population, Europe accounts for 23.4% of the global cancer cases and 20.3% of the cancer deaths in general. Regarding lung cancer, in particular, IARC estimates that approximately 387,000 will die in 2018. 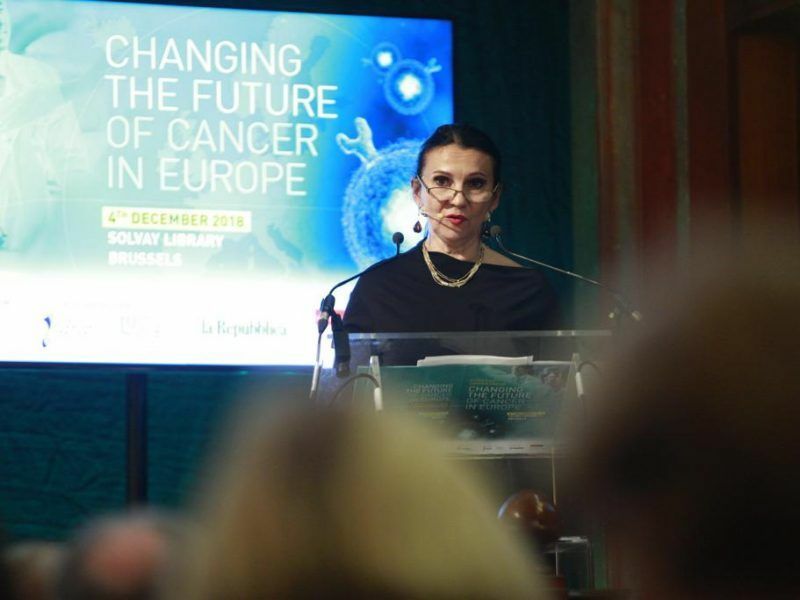 In order to face the rising cancer incidence across Europe, governments should prioritise prevention policies, as well as access to innovative medicines under an EU-wide plan, Romanian Health Minister Sorina Pintea told EURACTIV.com in an interview. According to the findings of the study, which was funded by MSD, the Netherlands tops the list when it comes to the highest number of new lung cancer cases, contrary to Sweden, which has the lowest number. As for the number of deaths caused by lung cancer, Poland comes first followed by the Netherlands, Belgium, the UK and Greece. The report noted that these countries still have high mortality rates, however, the situation has significantly improved in the last 15 years. The study highlighted serious disparities in outcomes for lung cancer patients depending on where they live in Europe. The study also noted that the only countries with a special lung section in their general national cancer plans are Sweden and Poland while just four countries (Austria, France, Romania and Greece) have recently updated their national cancer plans. In addition, the study showed that whether patients are getting treatment, tumour testing is available and reimbursed and new, innovative medicines are reimbursed. “Of the four most commonly used biomarkers for lung cancer, testing for all four is only reimbursed in a minority of countries,” the authors said. “Only half of the countries (Belgium, France, Germany, Netherlands, Poland, Spain and UK) have started or are involved in a trial to investigate whether or how screening could be used,” the authors of the study added. In order to fill gaps in cancer healthcare, the promoters of the initiative push for a European cancer plan to make sure that patients have timely access to innovative treatments and keep at the same time national health systems financially sustainable. 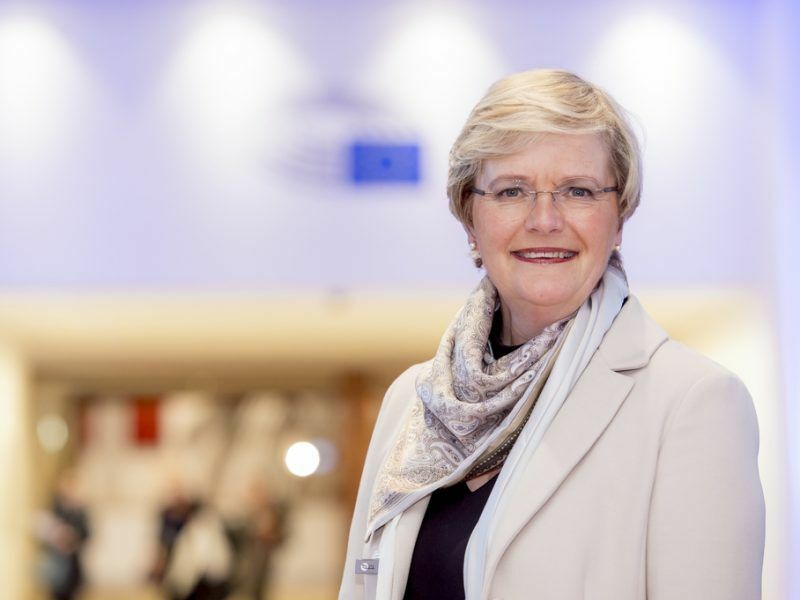 The creation of an EU cancer plan will improve EU citizens’ medical needs and access but will also simultaneously help bring innovations to the market, through enhanced collaboration among stakeholders, according to Belgian MEP Lieve Wierinck. Asked by EURACTIV what precise role the Commission could play in this direction, MSD’s Director of the Oncology Policy Matthijs Van Meerveld said the EU executive should strengthen citizens, not only patients, and health literacy, as well as improve social inequality, which is one of the strongest factors affecting health. According to him, the Commission’s role should provide a guidance, without tackling budget issues or the management of the national health system, which remain member states’ competences. “The Commission itself initiates the process that all member states need to produce a national cancer plan, so there is an interest to consider cancer as a public health issue,” he said. He also said that granting access to clinical trials across Europe is another area where collaboration could be improved, something that many companies are doing at the moment within the trade association EFPIA. Another area where the EU could play a role is the research, setting some priorities and standards in programmes such as Horizon 2020. Speaking at the European Cancer Forum, Deputy Director General for health at DG Sante Martin Seychelles said cancer was not just a medical issue, but a social one. He also cited new societal challenges policymakers need to address such old-ageing, inequalities and cancer survivorship. Lancet estimated that lung cancer had the highest economic cost in Europe, which amounted to €18.8 billion in 2009, about 15% of all cancer costs. “In Europe, cancer incidence is the highest because people get older and cancer is an old-age disease,” said MSD Director for EU Affairs Alexander Roediger. Cancer survivorship is becoming a new challenge to face and “people that live with cancer or who are not patient anymore have special needs, they want to go back to work or take a loan and they have the same rights as other people,” he said. “I think this is like a wolf in sheep clothing,” the President of Hellenic Society of Medical Oncology Ioannis Boukovinas said. He also referred to a recent survey suggesting there was a 78% increase of e-cigarettes in high schools between 2017 and 2018 in Greece. “It seems to be less harmful, but it’s not proven. The long-life side effects are unknown and we have to do research,” he said, highlighting the need for an intervention at the political level since these students could be lung cancer patients in the future. Both the WHO and EU are skeptical toward electronic cigarettes. 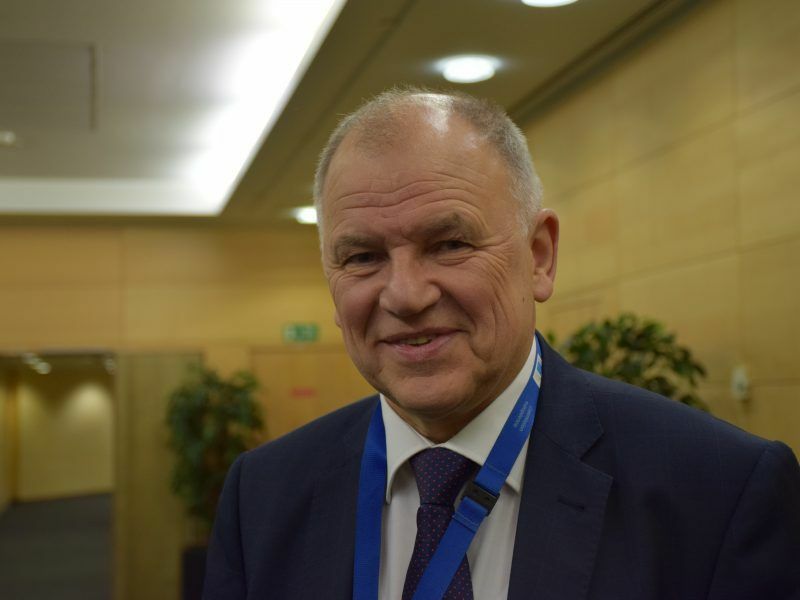 Particularly, the EU executive says there are other ways to stop smoking and in any case “it’s not a cool thing”, according to Health Commissioner Vytenis Andriukaitis. On the other hand, advocates of the so-called “next generation products” insist they are much less harmful than smoking. They also refer to studies saying that these products can help smokers kick the habit completely. For Dr Konstantinos Farsalinos, a research fellow at Onassis Cardiac Surgery in Greece, e-cigarettes and novel tobacco products could be an alternative to quit smoking, especially for people who are fully addicted. “I think health professionals should have as a main goal for their patients, to quit smoking. Of course, the ideal option is to quit on your own; but the second best option is to quit with some help,” he noted. “But the primary goal is to quit and for those smokers, who are unfortunately the majority, who cannot follow those options or they don’t want to be prescribed any medication, the physicians and healthcare professionals should recommend alternative nicotine products like electronic cigarettes,” Dr Farsalinos told EURACTIV at the E-cigarettes summit in London last month.